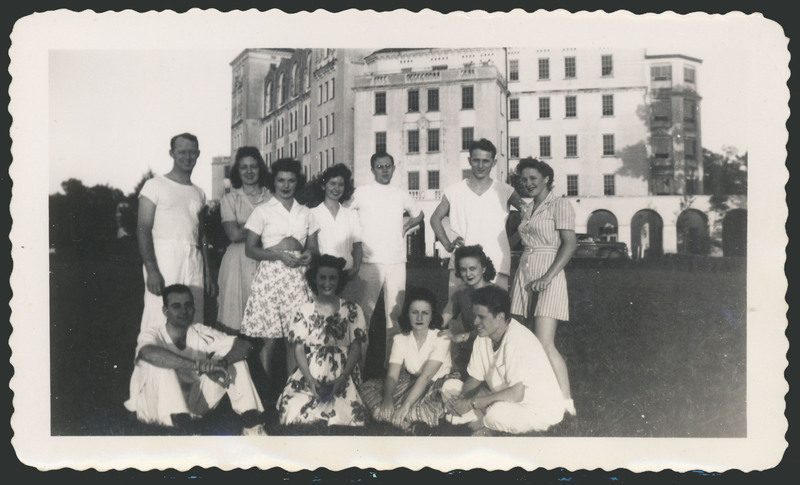 The 1940’s were big years for the Texas Medical Center. 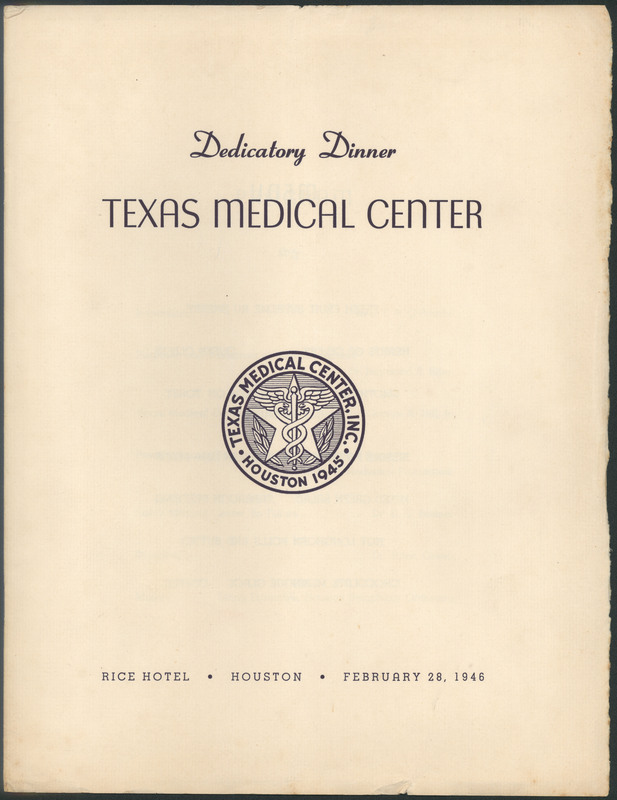 To begin with, there now was a Medical Center: The Texas Medical Center was planned in the early 1940’s by the trustees of the M.D. Anderson Foundation, to be located on land purchased from the city, next to Hermann Hospital and Hermann Park [IC002 Texas Medical Center]. 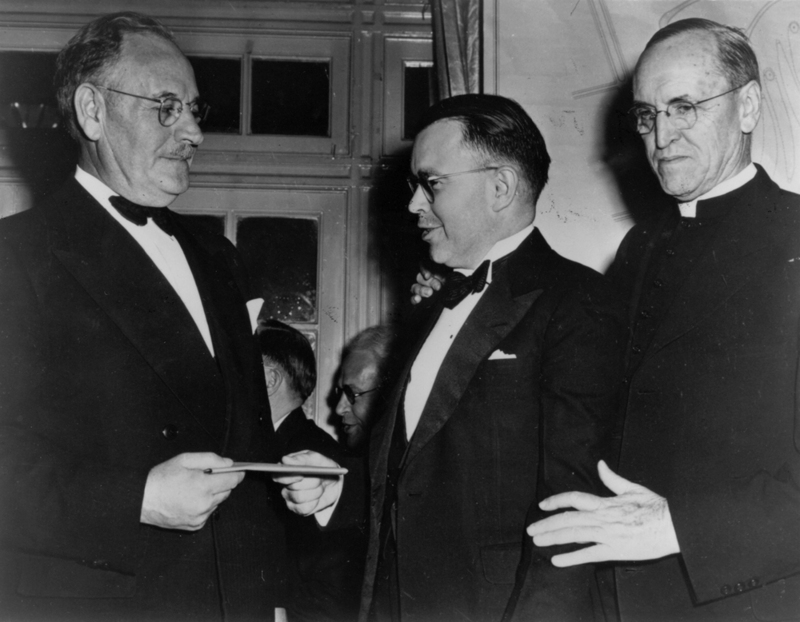 The dedicatory celebration was held on February 28, 1946, at Houston’s luxurious Rice Hotel. Those in attendance were served fresh fruit dressed with sherry, celery hearts and olives, squab on toast with butter sauce, rissole potatoes and baby lima beans, salad, rolls, and chocolate meringue glace. 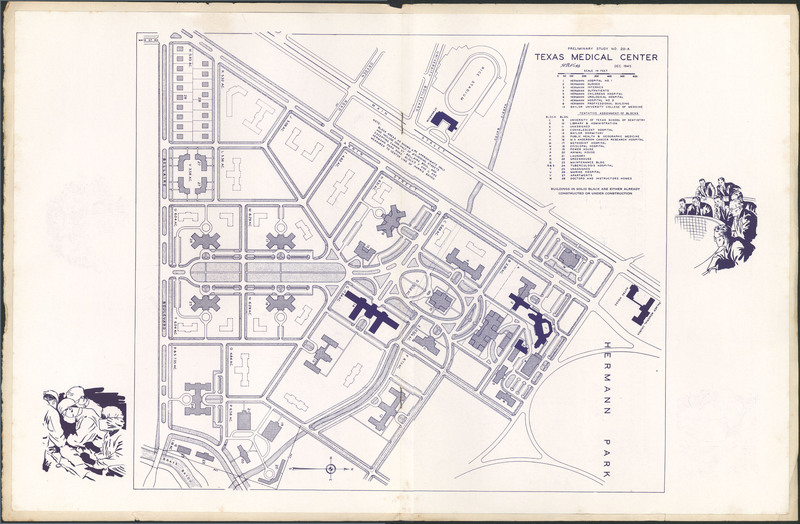 The buildings that are shown in black are Palmer Memorial Church and the James Autry House on the far right, Hermann Hospital in the middle, the Rice University gymnasium at top, and Baylor College of Medicine, which was under construction, at left (in the middle of the map). The Autry house, rectory for the church, operated a cafeteria that served Medical Center employees and students during the 1940’s and 1950’s [“The Cornerstone”, Rice Historical Society, Vol. 13, No. 1 Winter 2008]. Baylor University College of Medicine relocated from Waco to Houston in 1943 and was housed in a former Sears warehouse until the Cullen Building was completed in 1947. It separated from Baylor University in 1969. 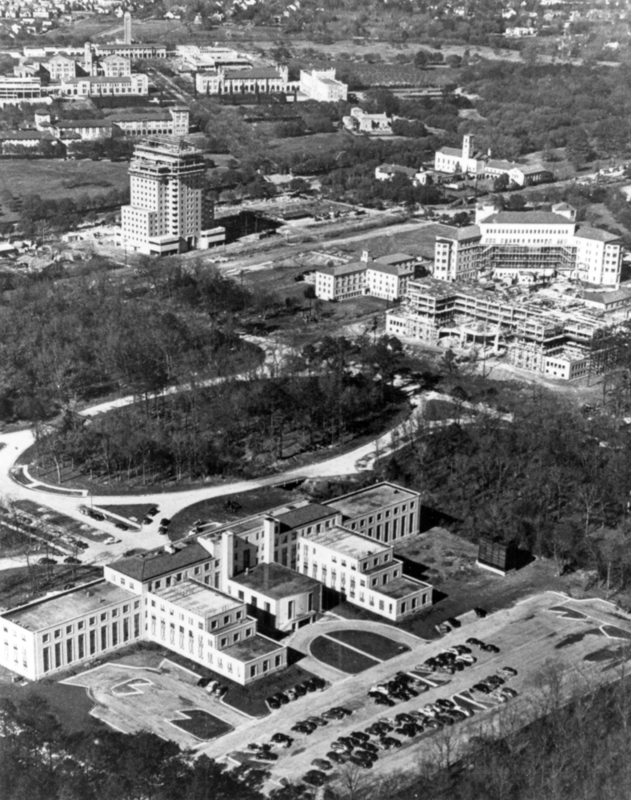 The University of Texas Hospital for Cancer Research was founded 1941, now UT M.D. Anderson Cancer Center) had been established a few years earlier [IC002 Texas Medical Center]. Civil engineer Herbert A. Kipp was president of the River Oaks Corporation and was responsible for the layouts of the subdivisions in River Oaks, Glenwood Cemetery, Hermann Park, and the Texas Medical Center. The Corporation sent him on a research tour of other medical centers in the fall of 1944 in preparation for his work on the Medical Center. 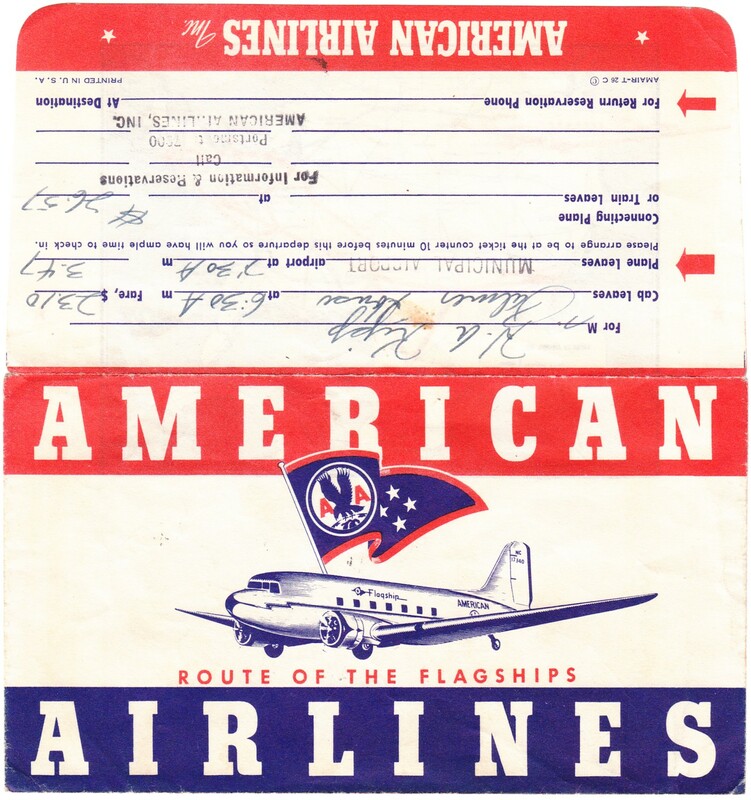 The colorful originals of some of his travel ephemera are held by the TMC Library’s McGovern Historical Collections. 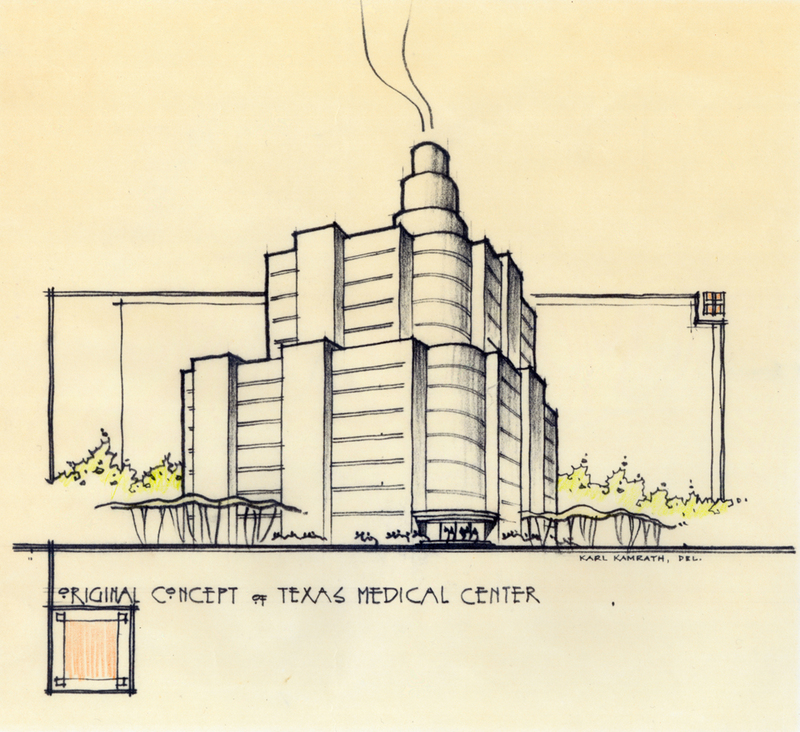 [IC002 Texas Medical Center, Series I, box 25]. 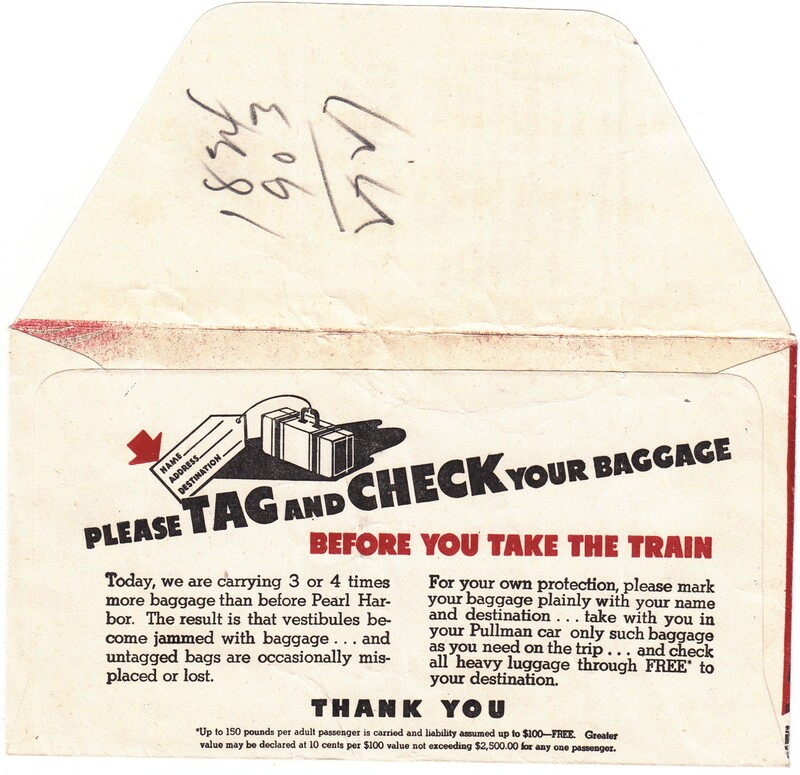 The Office of Defense Transportation oversaw railroads from 1941 through 1945 in an effort to ensure that transport was adequate both for civilians and for the war effort [The Presidency Project]. 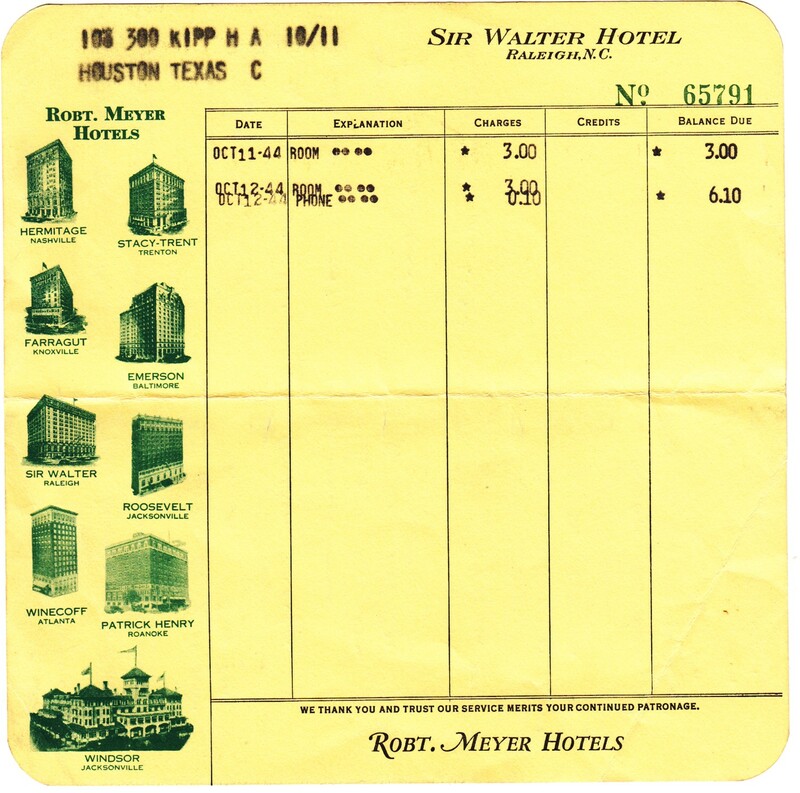 Hotel rates have changed a little in the past seventy years. Nursing as a profession had suffered a blow during the Great Depression, and many nurses became unemployed or had to scrape by on reduced hours and wages [“Nursing During the Great Depression“, Scrubs, August 27, 2012]. 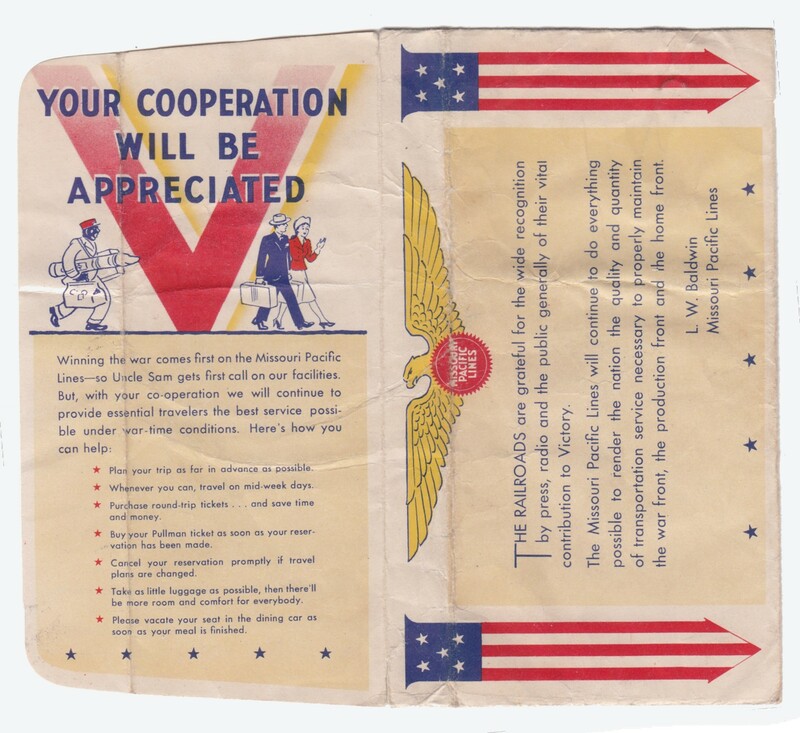 The Second World War created both renewed need and new opportunities for nurses. 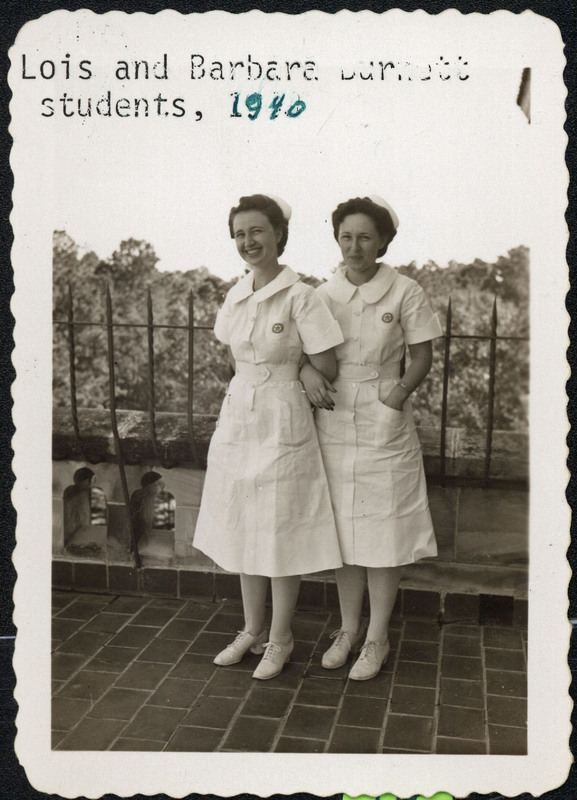 Lois and Barbara Burnett, Hermann Hospital School of Nursing students, in 1940. 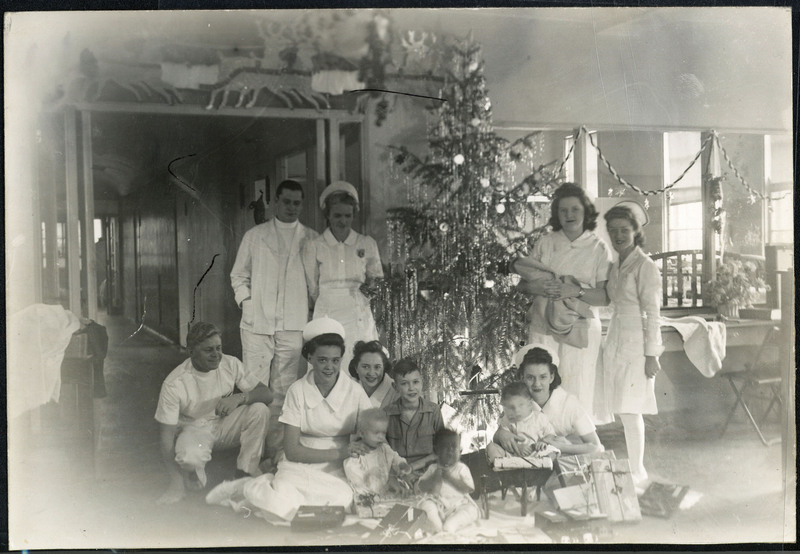 Interns and nursing students at Hermann Hospital, 1943. The girl at far right is wearing a one-piece playsuit, which probably had a skirt she could button over the shorts for street wear [Institutional Collection 086 Hermann Hospital Archives, P-box 02, folder 1]. 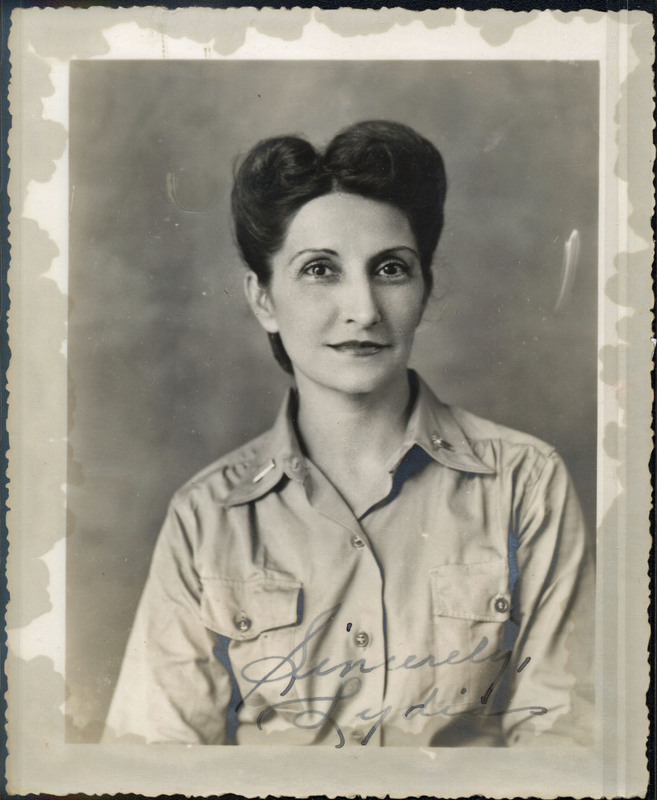 Lydia Moglia, Hermann Hospital School of Nursing class of 1932, in her Army Nurse Corps uniform (and epic victory rolls), signed “I haven’t lost the twinkle in my eye, October 1945” [Institutional Collection 086 Hermann Hospital Archives, P-box 02, folder 1]. Moglia grew up on a ranch in Bruni, Texas, a tiny town near Laredo. She served in the Army Nurse Corps in Europe from 1942 to 1945, in the Asiatic-Pacific Theater in 1945 and 1946, and again during the Korean War from 1950 to 1954, in between working in hospitals in Houston, Laredo, and Corpus Christi [Ancestry.com; Findagrave.com].